Imperfect was founded to do one thing: to make a better food system for everyone. So while saving good food from going to waste is central to that mission, so is making healthy food more accessible to the people who need it most. Since day one, one of our guiding principles has been to increase food accessibility. This is why we pay all of our employees a living wage and price our produce boxes to be around 30% less than the grocery store. Still, we knew from the start that not everyone could afford an Imperfect box. We also knew that we could do something about it. At Imperfect, we’re proud to support many initiatives that increase access to healthy food – from hosting a free farmers market in our Bayview neighborhood to donating thousands of pounds of produce every week to our food bank partners. We’re also proud to offer a reduced-cost box program to SNAP recipients. This is an initiative we started after learning that online food retailers like us aren’t able to accept SNAP/EBT benefits because of antiquated USDA regulations. 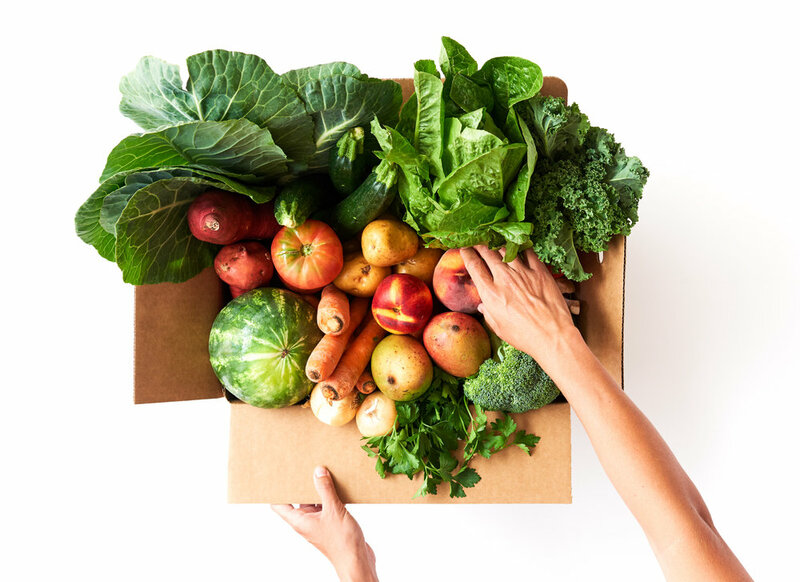 Our reduced-cost box program lets folks get produce for an additional 33% less than our regular boxes and is around 50% less than the grocery store. And while we take a financial loss on these boxes, we do this because it’s the right thing to do. We believe that it’s important to make good food more accessible to all of our neighbors, regardless of income. We now have over 8,000 people enrolled in our reduced-cost box program, with more signing up every day. It’s because of our customers’ commitment to fighting food waste and building a better food system that we can support efforts like this. So thank you for believing that a single small act, like subscribing to a weekly box of produce, can make a difference. Every week, you’re helping us make the world a little bit better. Want to sign up for a reduced-cost box? Anyone who qualifies for SNAP is eligible for a reduced-cost box. Click here to learn more about the program and apply! Your support makes these reduced-cost boxes possible. Thank you!